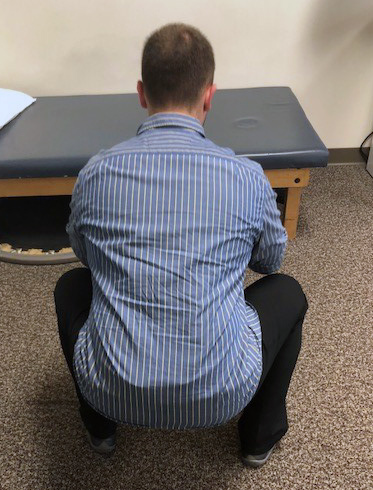 Squat Assessment: Check Your Squat! 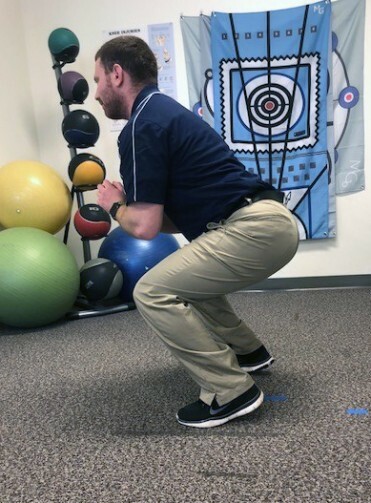 How much information do we get from a squat assessment? Squatting is one of those activities that we all know how to do as toddlers- in fact if you watch the way most young children squat it should be an example for us all. 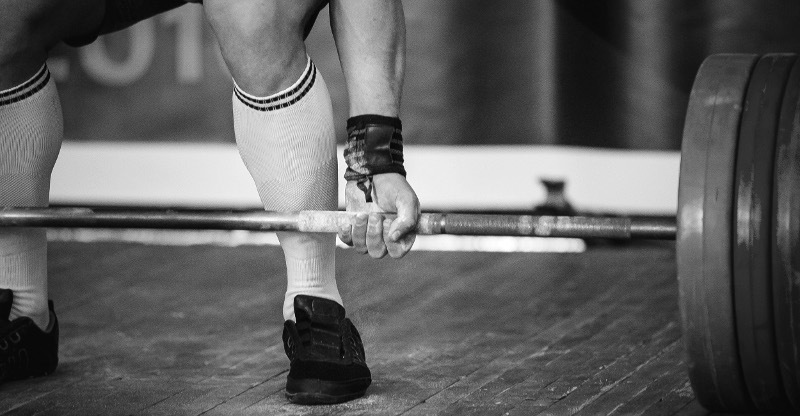 Somewhere along the way some minor, subtle changes occur and a lot of us totally lose our ability to squat. That laundry basket on the floor- how do you get it from once place to other? The couch or chair your sitting into or getting up from, what is happening to you body during that motion? How about getting out of your car? 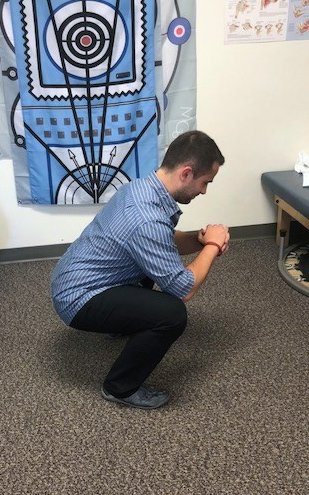 How you squat can tell us a lot of information, and if it isn’t optimal, there are compensations occurring that can lead to pain, dysfunction and injury. When you are on your way down, does you upper back and shoulder complex allow for normal mobility? If not a compensatory forward lean may occur. 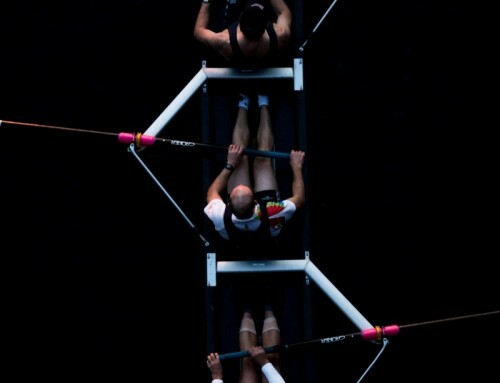 fall backward, forward, or sideways? Do your hips allow for normal mobility and stability so that your legs are supported correctly? 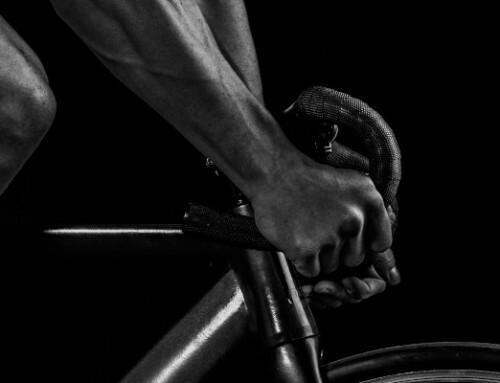 If you are interested in learning how to optimize your mechanics, create healthy movement patterns and reduce your chance of injury and dysfunction, we’re the experts in human movement and how to correct it. 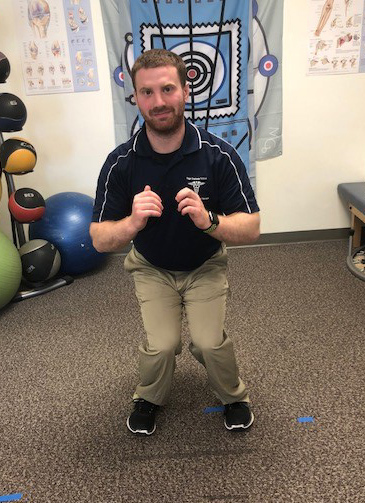 To learn more about the mechanics of squatting to avoid injury, contact us at Capital Area Physical Therapy at one of our PT clinics in Saratoga or Queensbury. Our experienced therapists will conduct a professional sports evaluation and screening.